If you’ve spent time in New Orleans – or watched the HBO show Tremé — you may know about one of the most idiosyncratic customs of that highly idiosyncratic town. The Mardi Gras Indians are African-American social clubs that take on the names of fictitious Indian tribes. They each have their own special expressions, rituals, and costumes: “lots of brightly colored feathers, sequins, and beaded suits,” describes Offbeat Magazine’s Jan Ramsey. It’s a tradition that dates back into the 19th century. 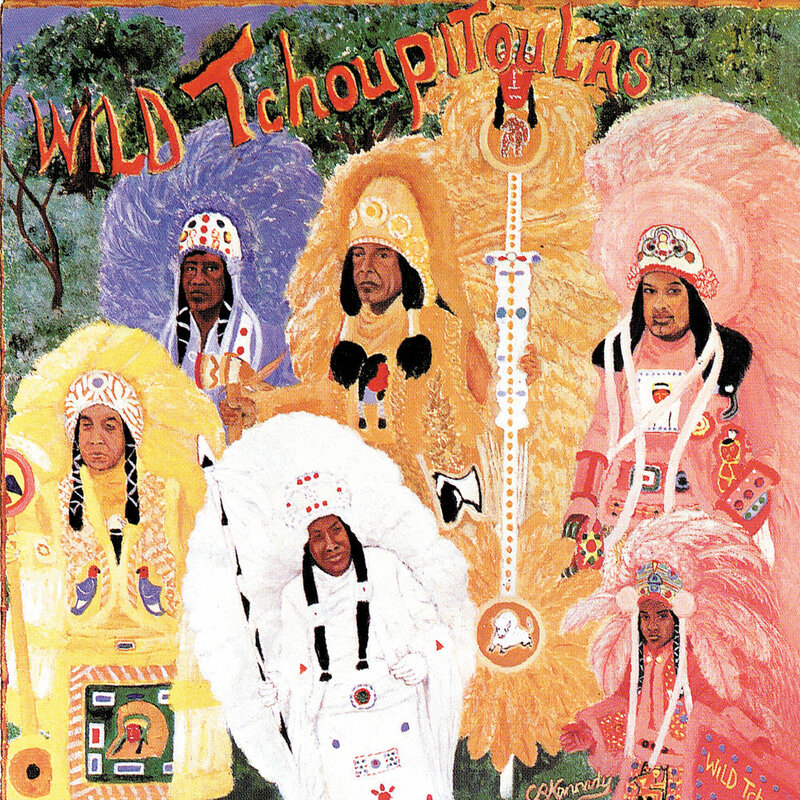 In 1976, a record came out that brought the music of the Mardi Gras Indians to a wider audience. 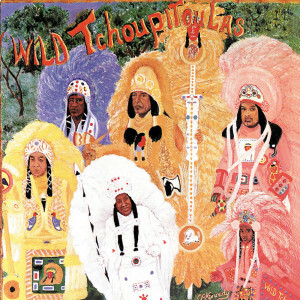 The Wild Tchoupitoulas featured all four Neville Brothers and the Meters, an all-star New Orleans backing band. The album was chosen for the Library of Congress’National Recording Registry this year. That’s why Herbert Hoover sought Rogers out to appear with him on October 18, 1931, when Hoover gave a major speech on the economic crises of the Depression. “I expect you won’t hear any more of Amos and Andy,” Rogers quipped. 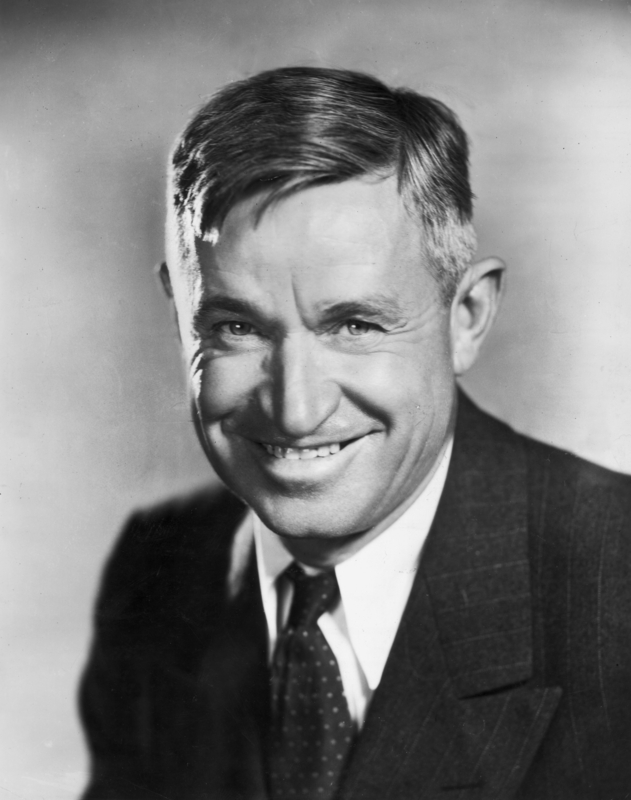 “It’ll just be Hoover and Rogers from now on.” Rogers’ talk was later given the title “Bacon, Beans, and Limousines,” and a recording was entered into the Library of Congress’ National Recording Registry this year. 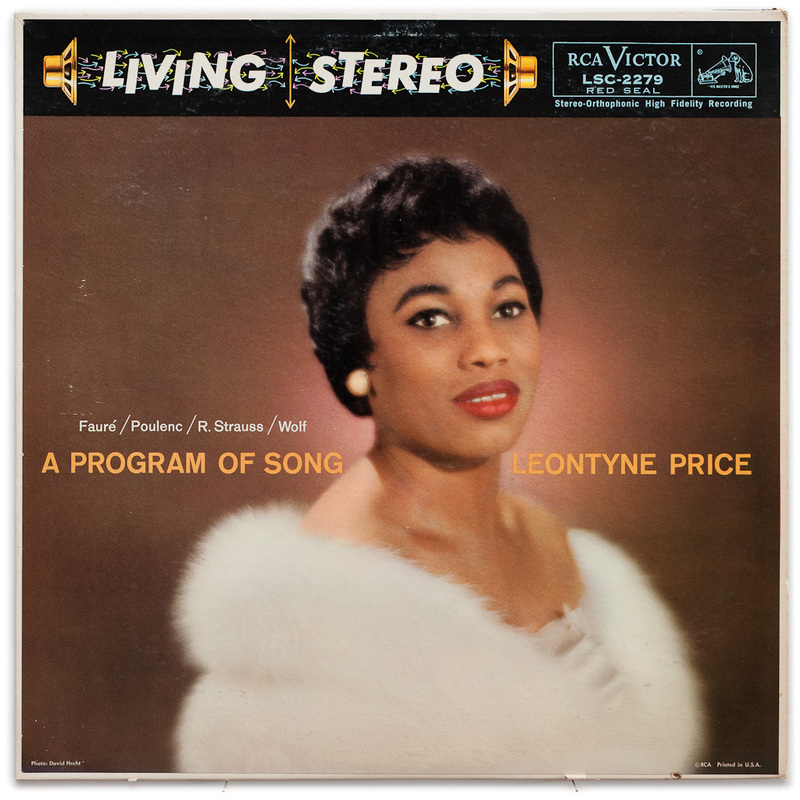 In 2013, the Library of Congress placed 25 new works into its National Recording Registry, a collection of historic music, speeches, and other audio documents that the Library will preserve for all time. 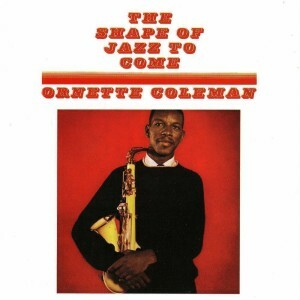 One of those works was a 1959 record with the bold title The Shape of Jazz to Come. It was saxophonist Ornette Coleman’s third album — he wasn’t yet 30 years old — but it lived up to its promise. Coleman was one of the architects of free jazz, a form that broke from conventions of soloing over chords (known to musicians as “playing the changes”) that had carried from Dixieland into bebop. With Coleman’s strong melodic sense, the collective improvisation doesn’t feel chaotic. “When you’re improvising, listening to the other players, that’s occurring on such a deep level that it’s almost impossible to describe,” says Sonny Rollins, one of the great sax players of the era. On The Shape of Jazz to Come, with Don Cherry on cornet, Charlie Haden on bass, and Billy Higgins on drums, Coleman set a high bar for spontaneous invention. Price’s A Program of Song was inducted into the National Recording Registry in 2013.